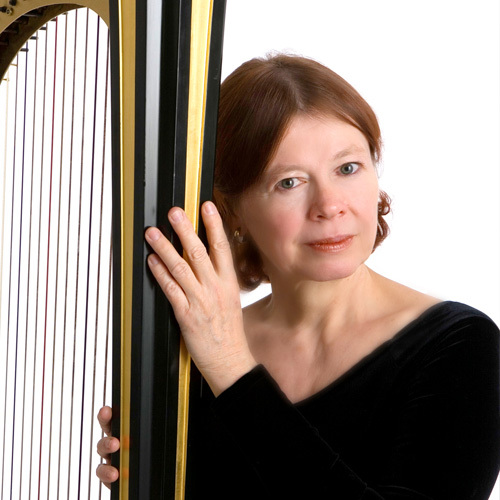 Anne Eisfeller is the Principal Harpist of the New Mexico Symphony Orchestra, Santa Fe Symphony, and Opera Southwest. 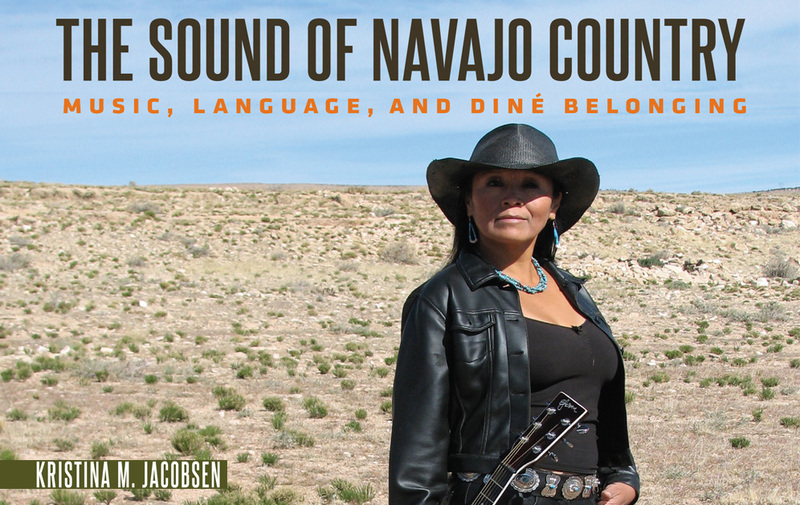 She has also performed with the Santa Fe Chamber Music Festival, Santa Fe Opera, Chamber Orchestra of Albuquerque, and El Paso Symphony. During the summer she is a guest faculty member of the Assisi Festival in Italy and the harpist for the Oregon Coast Festival, Britt Festival, and Sunriver Music Festival in Oregon. Ms. Eisfeller received Bachelor of Music and Master of Music degrees from Indiana University, both with High Distinction. While at IU she studied with Peter Eagle and was a teaching assistant in harp and music theory. Further studies were with Susann McDonald of the University of Southern California and Myor Rosen of the New York Philharmonic. She is a harp specialist for the Albuquerque Youth Symphony and has a private studio in Albuquerque.